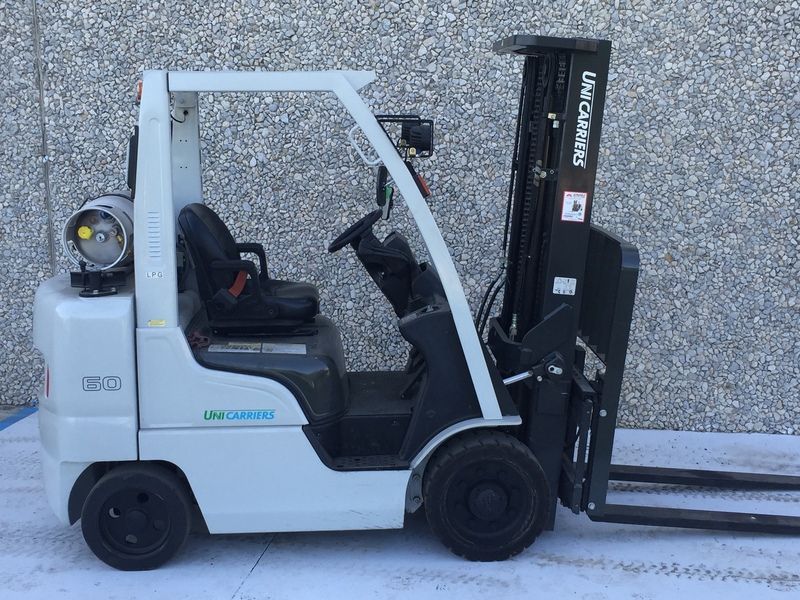 This used Nissan forklift was sold in 2016 to a local safe/vault building company. 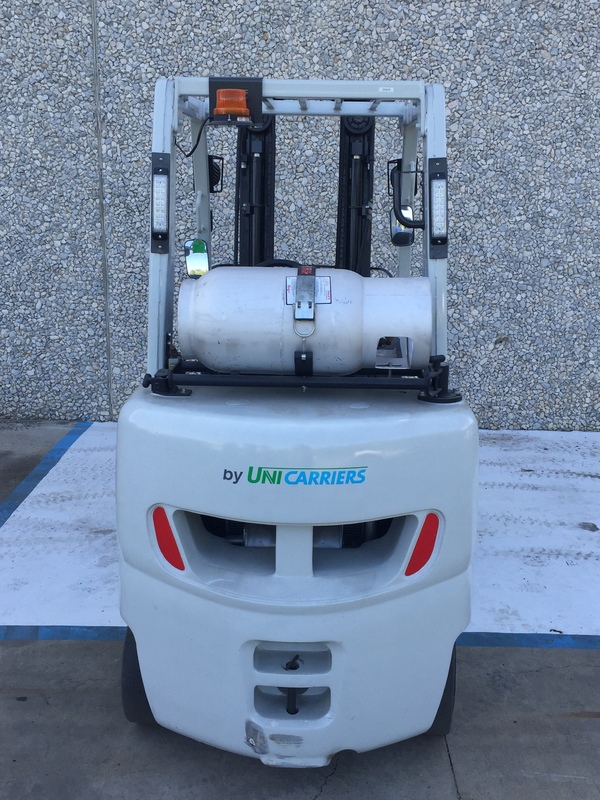 While it served as a great forklift for them, it did not get as much use as was initially thought. 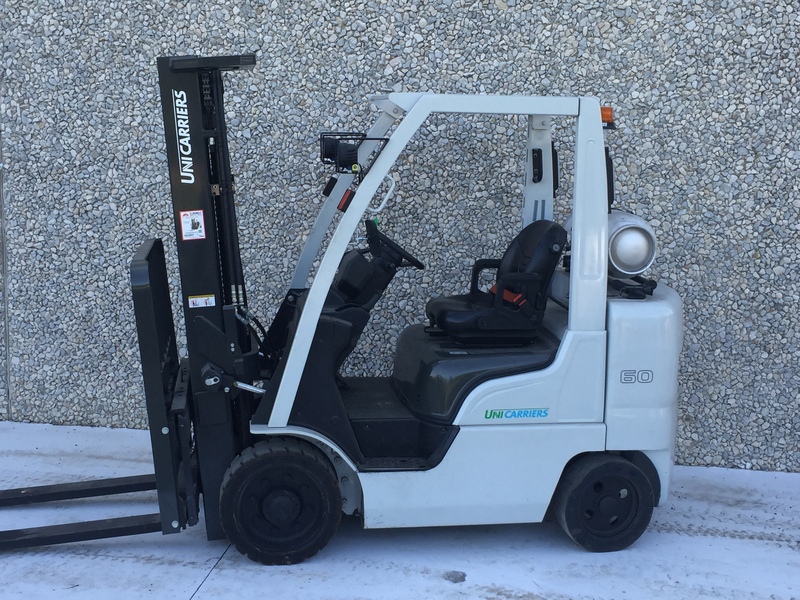 This used forklift was sold brand new by us and has always been serviced and maintained by our certified technicians. This used forklift has less than 1500 hours on it and is ready to work.